Sources: 06 May 1968, Piper Club, Roma. After all that has been said about the International Pop Festival in Rome, the date and location for the Floyd's performance seem clear: 6 May 1968, Palazzo Dello Sport. Last month I got Andre's GREAT tapetree "Music When You Are Sleeping", with AD and STCFTHOTS. 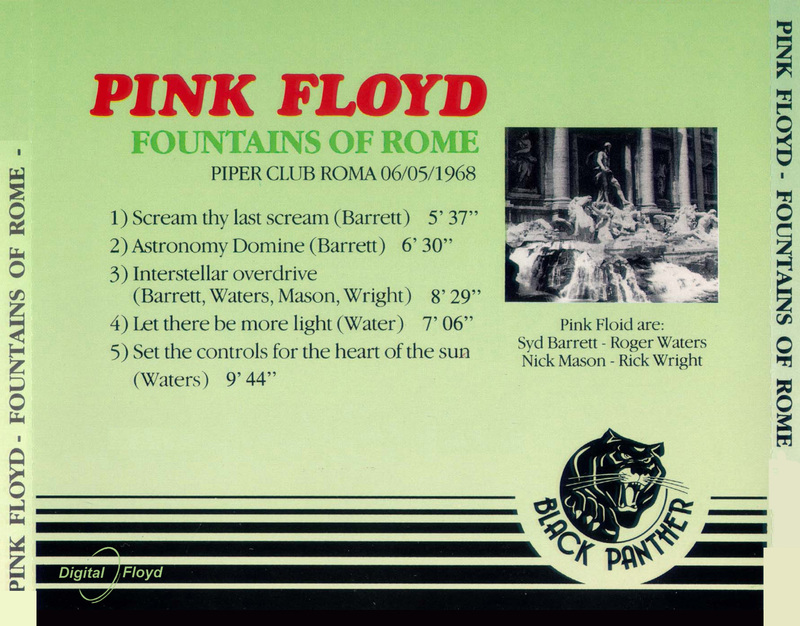 I've got a tape copy of "Fountains Of Roma" RoIO CD (Black Panther), and on the CD cover, they mention "PIPER CLUB 06/05/68". 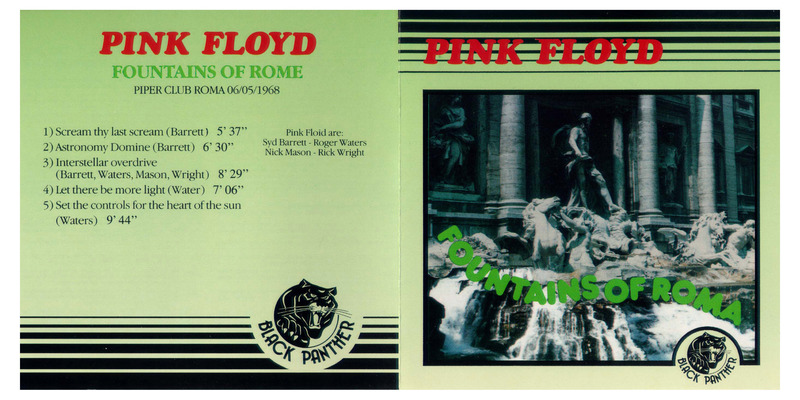 So, yesterday, I decided to listen to my "Fountains Of Roma" tape, to compare with Andre's tape "Music When You Are Sleeping". - "Astronomy Domine" and STCFTHOTS are definitely different from the versions on the tapetree. So, these 2 tracks DON'T come from May 6, 1968. - "Scream Thy Last Scream", "Astronomy Domine" and LTBML are about the same sound quality (mono, G). 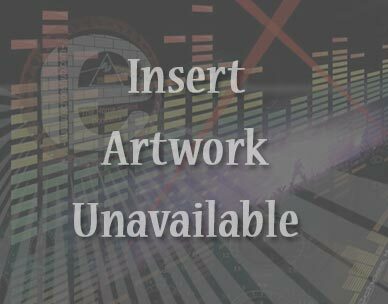 So maybe these 3 tracks come from a single concert. It seems that it was a rather small venue (listening to the applauses). - IO and STCFTHOTS are better quality (mono, Ex) and seem to have been recorded in a larger concert hall. Again, maybe these 2 tracks come from a single concert. 3.) Interstellar Overdrive As recently discussed, this is probably from a BBC TV broadcast of 06may68 First International European Pop Festival, Palazzo Dello Sport, Rome, Italy. 5.) Set the Controls for the Heart of the Sun I don't know what gig this is from. It is structurally most like the 1972 performances but I can't pin it down.